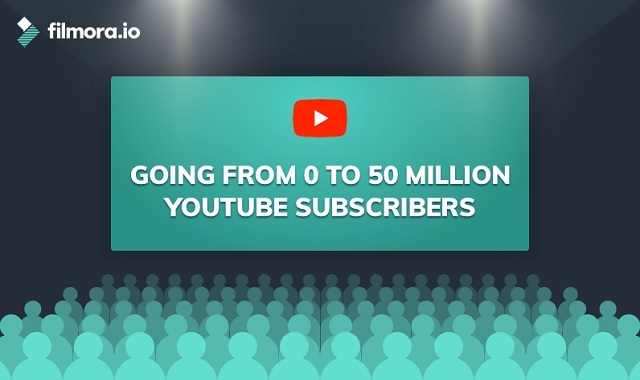 Going from zero to fifty million Youtube subscribers #infographic ~ Visualistan '+g+"
Growing your YouTube channel takes time and work, but it’s important to know where to put your efforts at various parts of your journey. Here's how you can grow from 0 subscribers to major YouTube milestones like Silver, Gold, and Diamond Play Buttons. Your YouTube journey starts now!